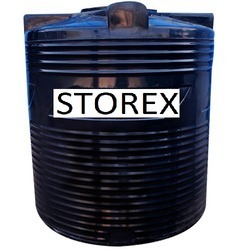 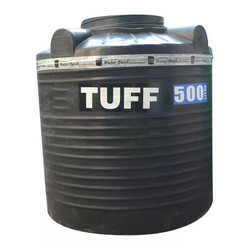 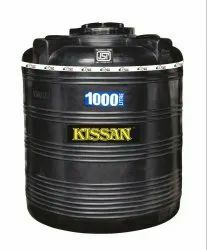 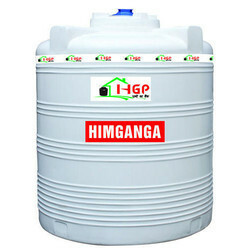 Our firm has gained recognition as a leading entity affianced in manufacturing and trading of Kissan Water Tank, Himganga Water Tank, HGP Water Tank, Dhara Water Tank, Unitank Water Tank, Rotax Water Tank, Storex Water Tank, etc. 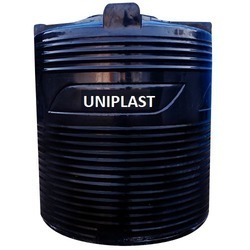 The offered products are manufactured by our team members as per the global set standards using supreme quality raw material and advanced machinery. 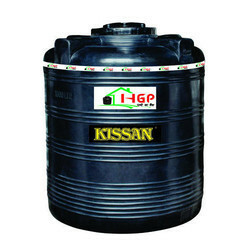 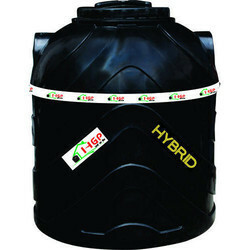 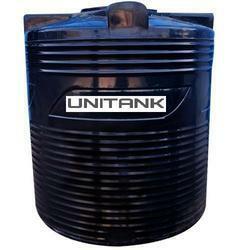 Offered products are cherished due to their sturdy design, easy installation, perfect strength and durability. We offer these products in different specifications to gain the maximum satisfaction of the clients and at reasonable prices.